Welcome to Five Flames 4 Learning. We will investigate and share fireside chats about teaching and learning. We will focus on the five flames to ignite our conversations together about technology in order to build relationships through collaboration and community. Sit and reflect on the flames. Enjoy the warmth and companionship. Join in when you are ready. 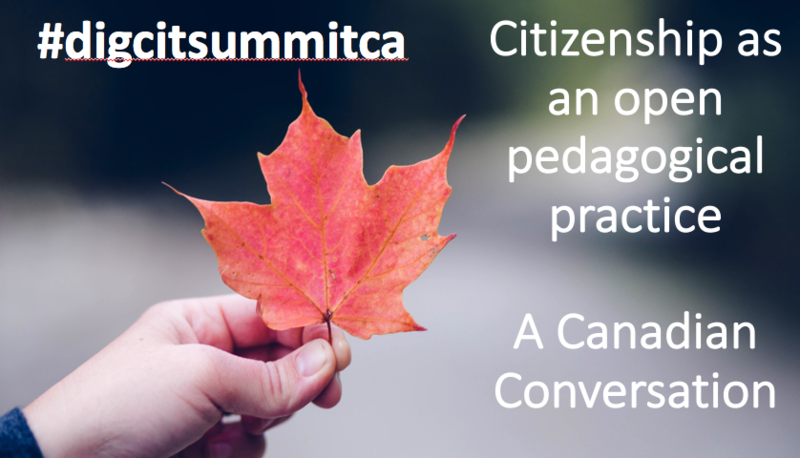 This entry was posted in Learning, Talking, Teaching, Technology, Together, Uncategorized and tagged collaboration, community, companionship, conversation, debate, dialogue, fireside chat, journey, learning, relationship, talking, teaching, technology, together. Bookmark the permalink.